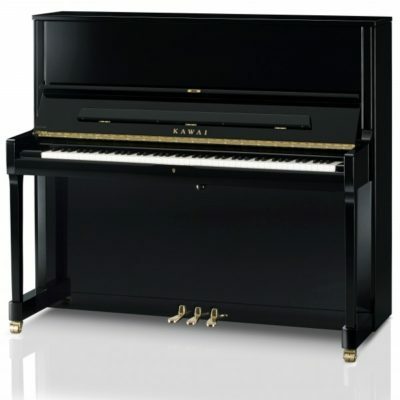 Kawai was founded by Koichi Kawai who was born in Japan in 1886. 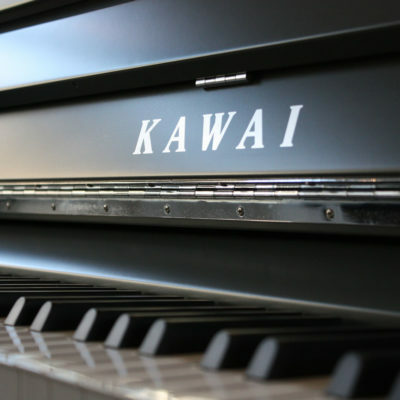 Kawai was the son of a wagon maker, known for his mechanical ingenuity and invention from a young age. 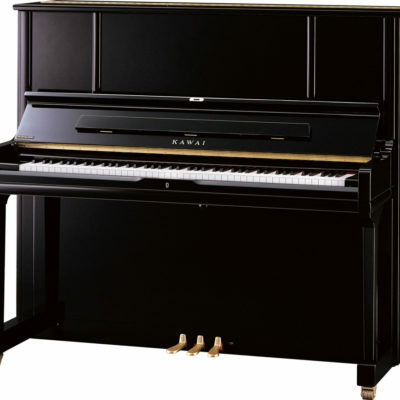 He began focusing on pianos early in life and was awarded many patents. 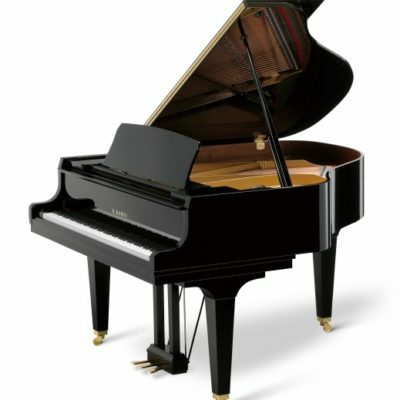 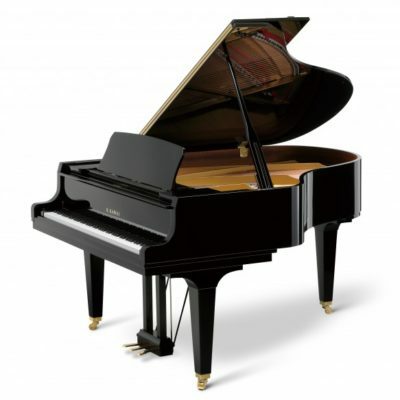 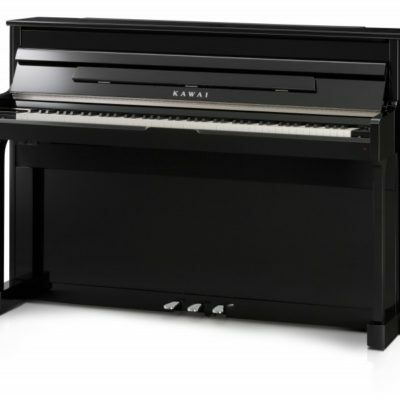 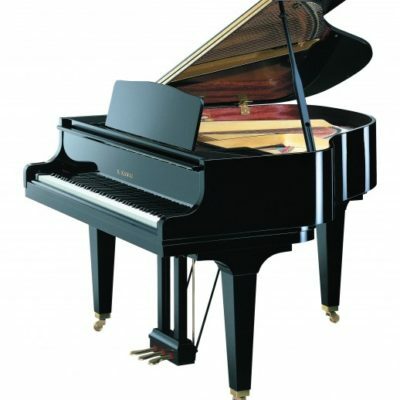 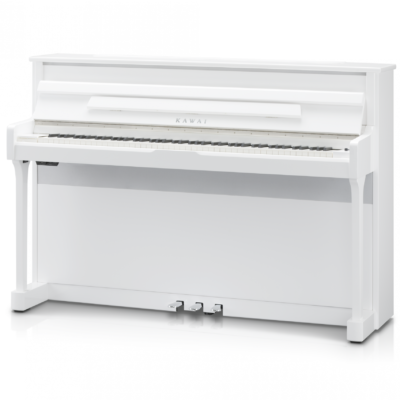 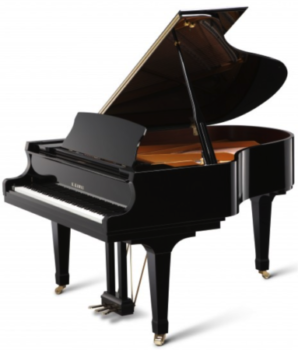 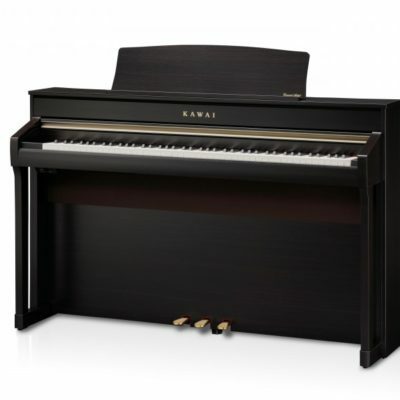 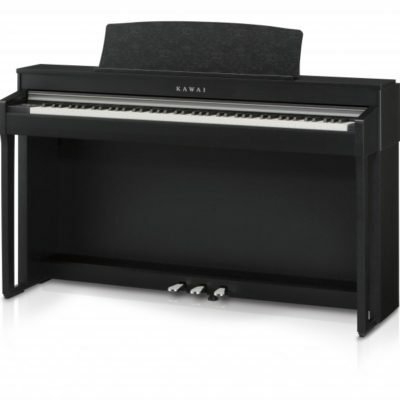 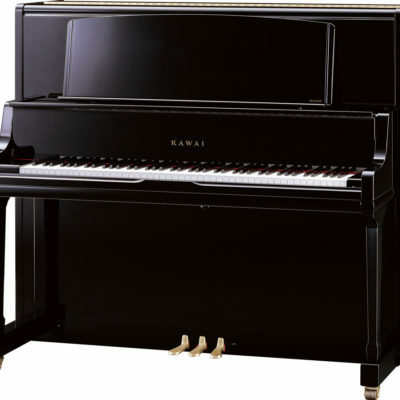 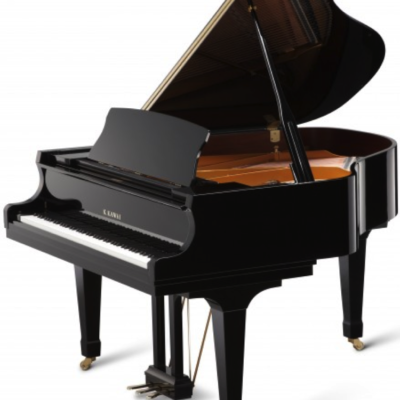 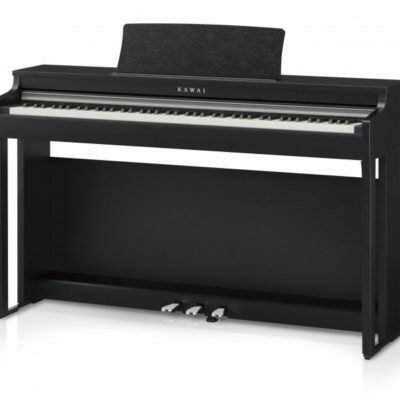 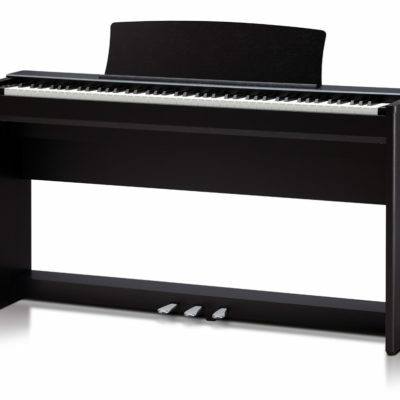 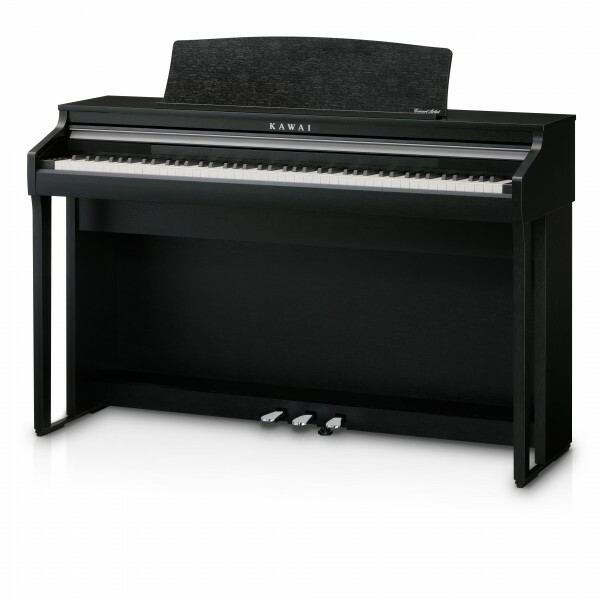 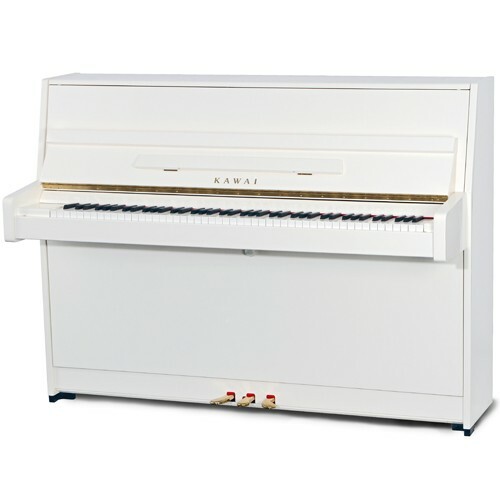 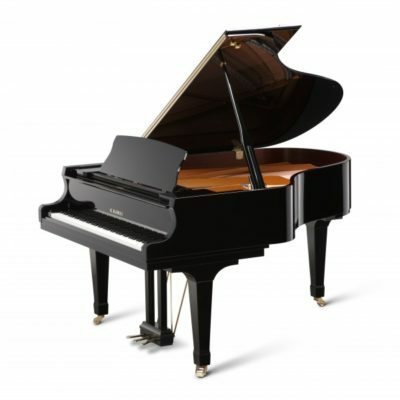 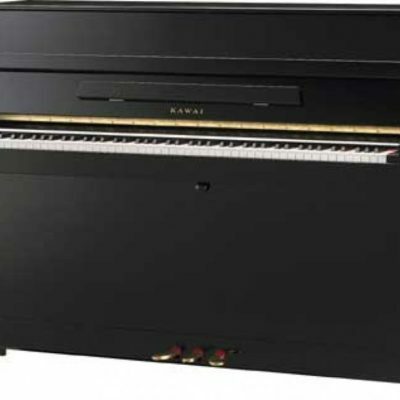 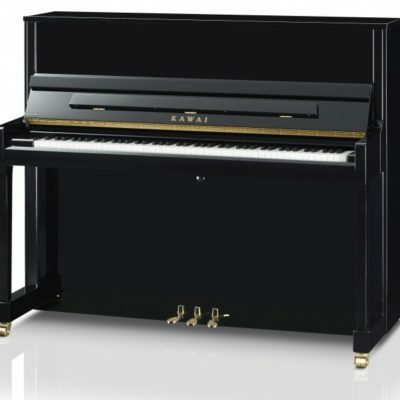 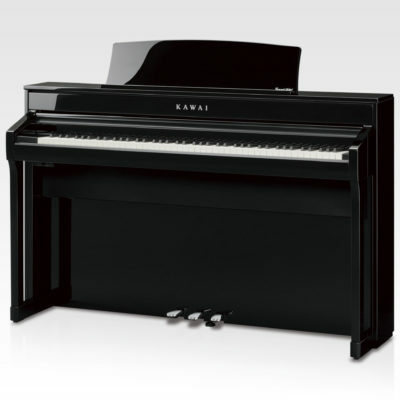 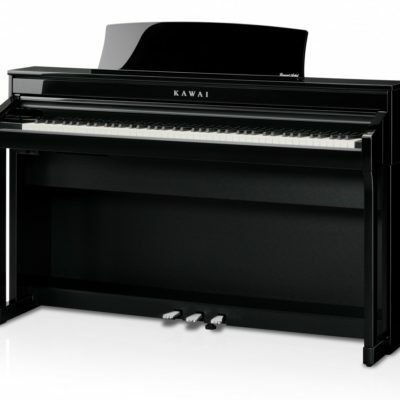 Kawai has a reputation for using technology to improve the piano, utilising composite components, where useful, to improve stability and action and extend the life of their pianos which are doubtlessly world-class, whether in the acoustic, baby grand or concert grand piano ranges. 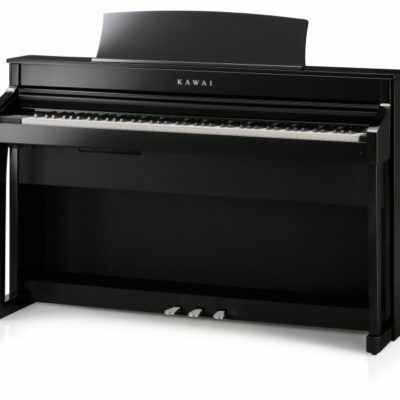 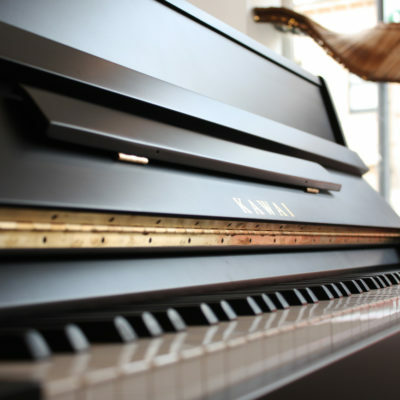 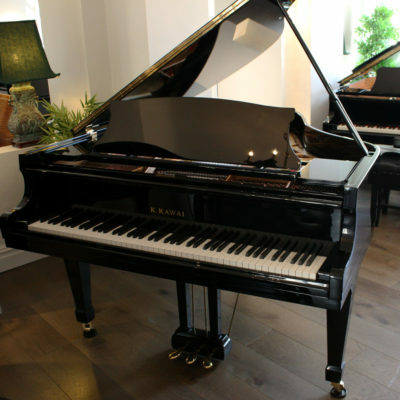 View the gallery of Kawai pianos available in our large showroom. 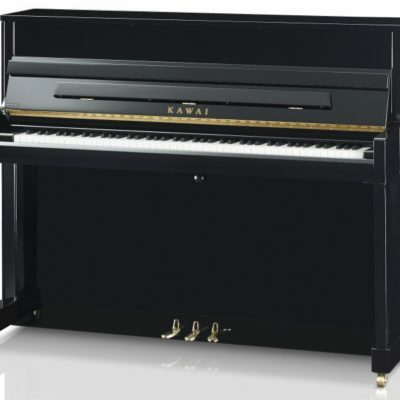 You can also search for Kawai secondhand piano serial numbers to find out where and when a Kawai piano was manufactured.